Pozrite si našu ponuku a prihláste rovno na našej stránke na danú pozíciu. The Dunajska Streda based Jober ltd. offers recruitment and temporary agency work services. 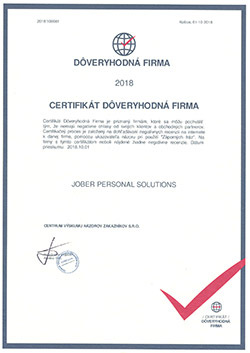 Temporary agency work is a form of employment where the employee signs a contract with the agency (Jober ltd.), but performs the work for a third party.